Heading back to school can always be a stressful time. After registering for classes, buying all of your books, shopping for school supplies, and finalizing last minute paperwork, your skin care routine can take a back seat. Today I'm sharing a few tips and products with Neutrogena to help you put your best face forward for the new school semester. 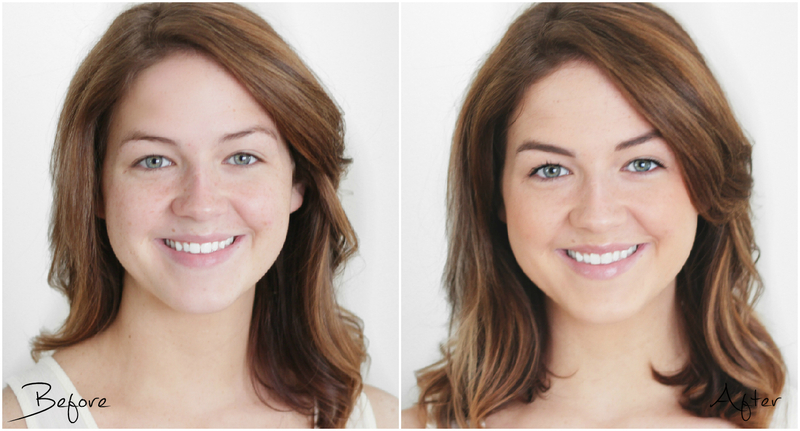 Skin care and a fresh face can make a world of difference in your confidence and motivation! Right before the school year starts I like to treat myself to some new skin care and complexion items so I'm prepared for the early mornings to come. Everyone makes at least one trip to their local Target for back to school necessities. 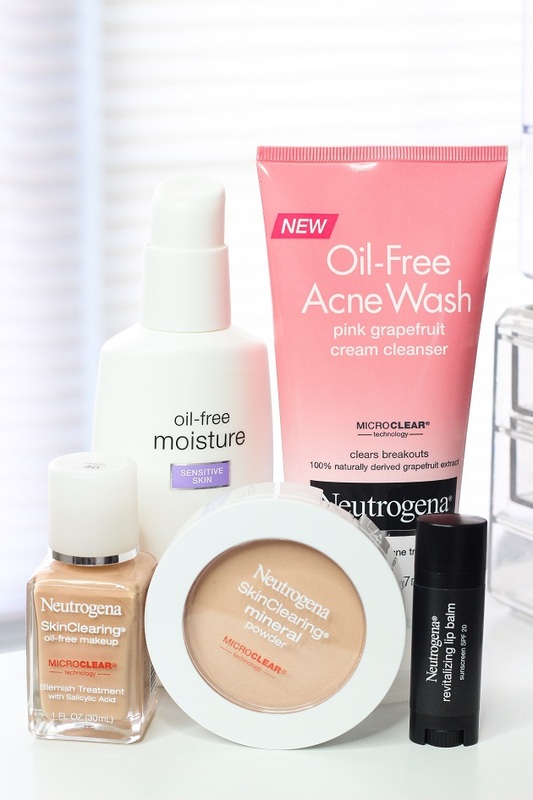 Neutrogena offers some great every day beauty and skin care items you can always find in your local Target aisles. Back to school basics for me include a great cleanser, moisturizer, foundation, and setting powder for a fresh face look. 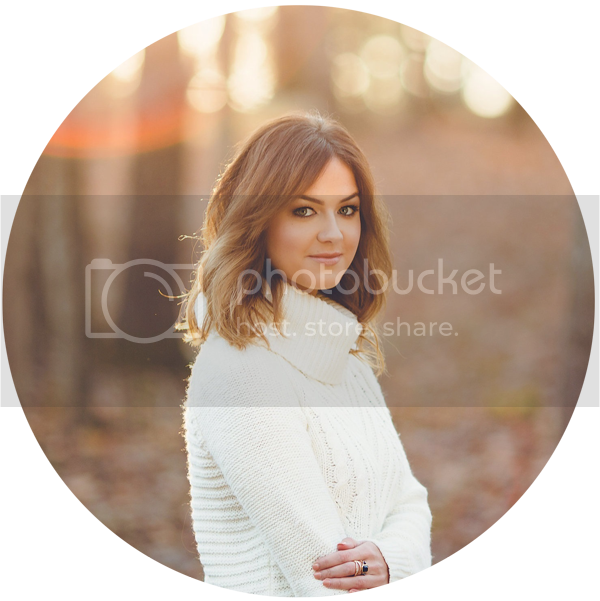 We normally don't have all day to get glammed up for classes, so a soft and natural makeup look always works for me! My morning skin care routine is as simple as they come. I look for a gentle and refreshing cleanser to really wake up my skin. The Neutrogena Pink Grapefruit Oil Free Acne Wash was one of my first skin care purchases in high school! They now make it in a cream formula which works well on my dry skin. I love the citrus scent because it really wakes me up and leaves my face feeling clean and refreshed! 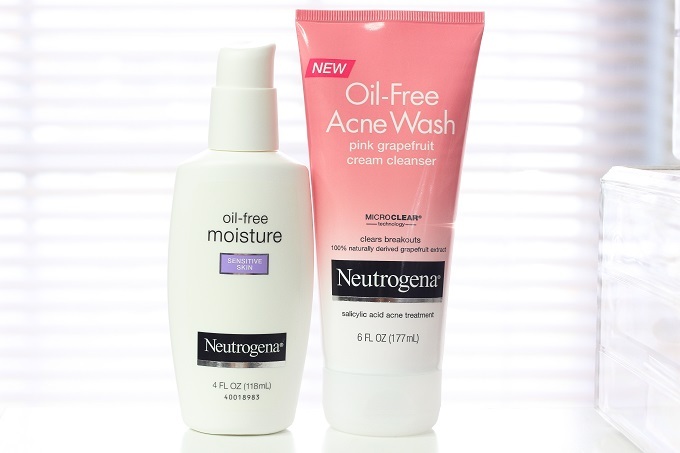 The Neutrogena Oil-Free Moisturizer is a great moisturizer to wear underneath your makeup. It's light weight, yet still hydrating. I always follow my cleanser with a moisturizer in the mornings. I love a natural looking foundation that I can trust to last all day. 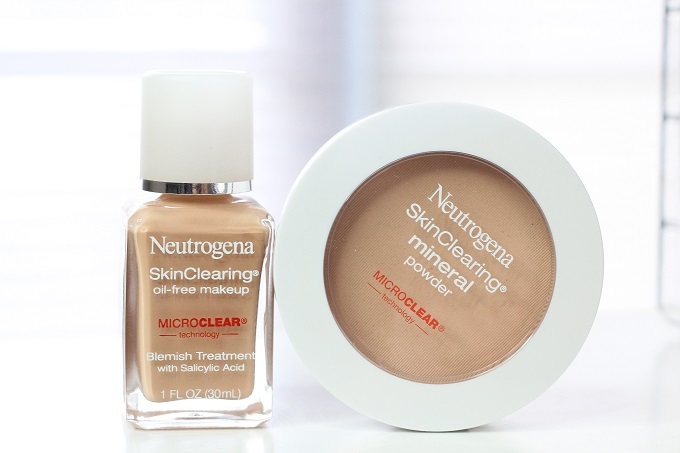 I generally don't have to worry about break-outs since my skin is so dry but the Neutrogena SkinClearing Oil-Free Makeup helps to keep acne at bay so it's perfect for those stressful weeks when everything seems like it's due. I never leave the house without setting my face with a powder. Neutrogena's SkinClearing Mineral Powder works alongside the SkinClearing Foundation to help set and lock in your foundation. Check your local Target for awesome deals on your back to school beauty supplies! From now until August 12th, when you buy three Neutrogena facial care products, you get one free. You can also download Target's Cartwheel App to get a 10% off Neutrogena Cosmetics until August 29th. To find your personalized back to school skin care routine, take the Neutrogena skin care quiz! Let me know what your results are in the comments below! Folks are desperately trying for your solutions that can cure their pimples and ways exactly to have rid of pimples. Some of these make it erroneous because they presume there are a few portions which can alleviate their own pains. They'd like the consequences fast.A answer demonstrated to aid in treating pimples and to get rid of them will be drinking a lot of water. Normal tap water is not just crucial for wellness, however it's also fantastic for healthier skin. It might not totally kill Zits, but It Might lead a whole lot in diminishing your pimples.Here you came to know that how to get rid of pimples? There are also various home remedies for acne to get rid of pimples or acne instantly.